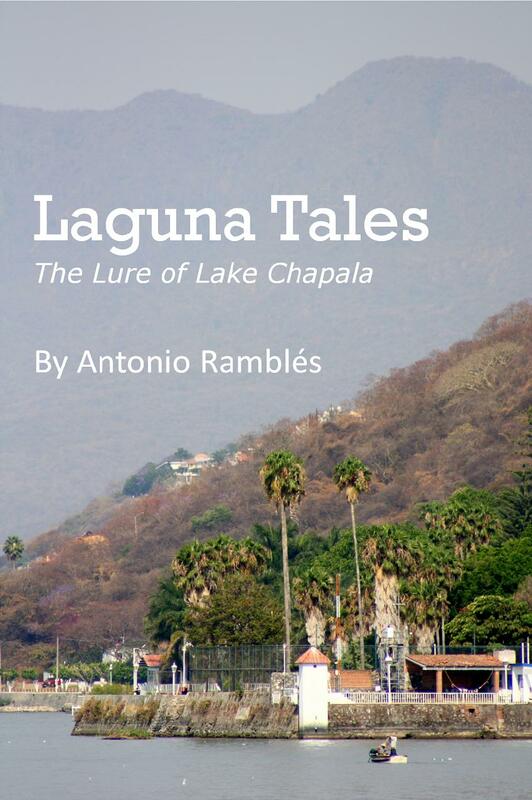 Laguna Tales: The Lure of Lake Chapala is a collection of serial short stories about six American men and women separated from each other by thousands of miles and born dozens of years apart who are all drawn at turning points in their lives to a not-so-fictional village on the shores of a mile-high mountain lake in Mexico’s interior. 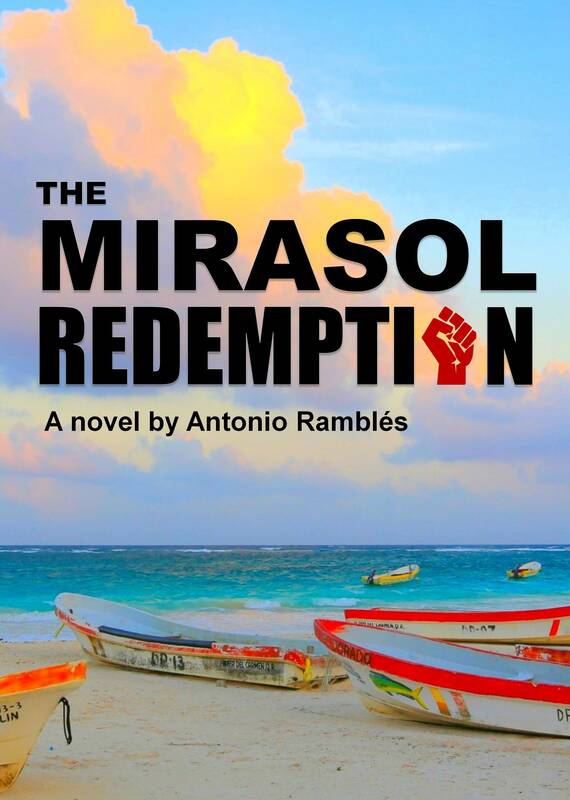 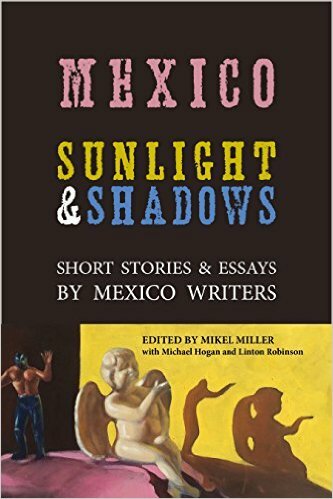 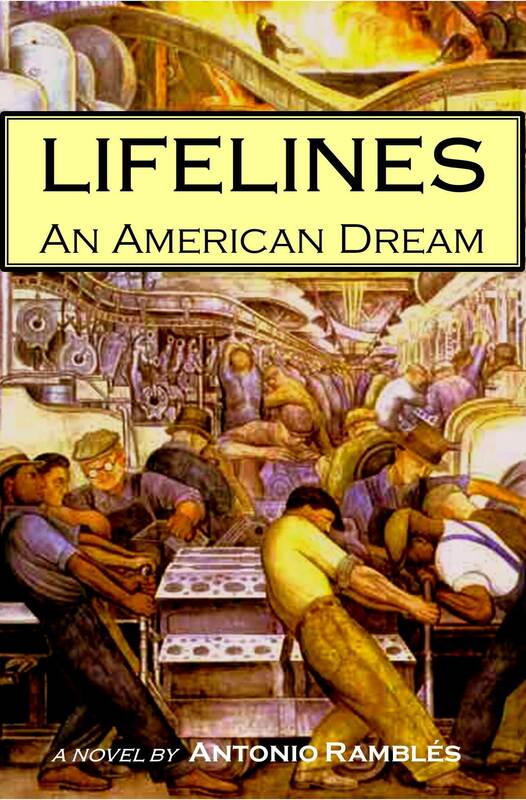 The book began as a single short story published in Mexico’s English language El Ojo Del Lago at the suggestion of its editor Alex Grattan-Dominguez. 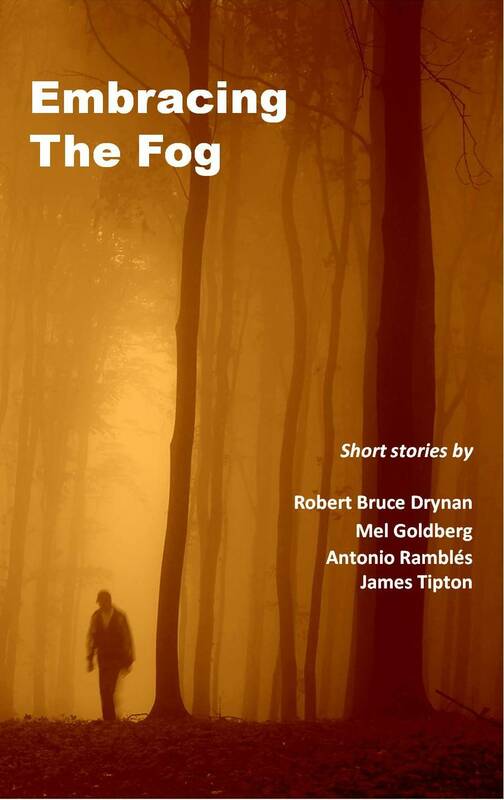 The story acquired a life of its own, becoming a 5-part series that won the publication’s award for Best Fiction in 2006, and spawning the other characters whose stories comprise the rest of the book. 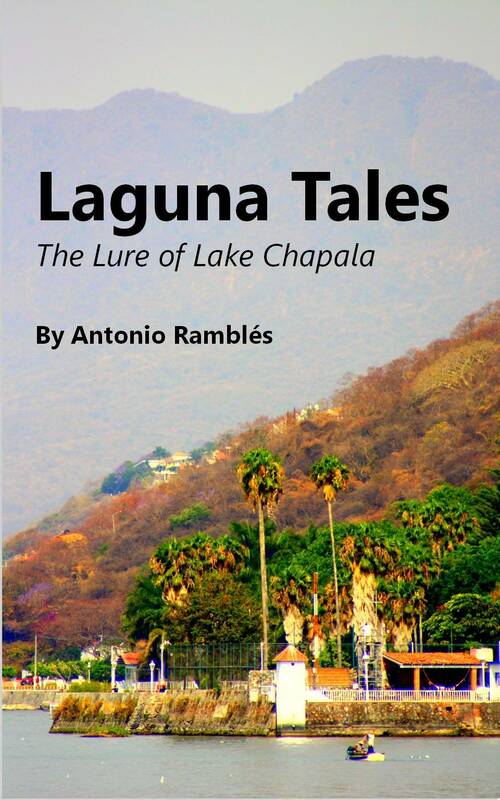 Laguna Tales can be purchased for download to PC’s and most popular e-book readers including Kindle and iPad here on Amazon.